Want a camouflage hat with a brand name in a Mesh Back design? Try our mesh hats. 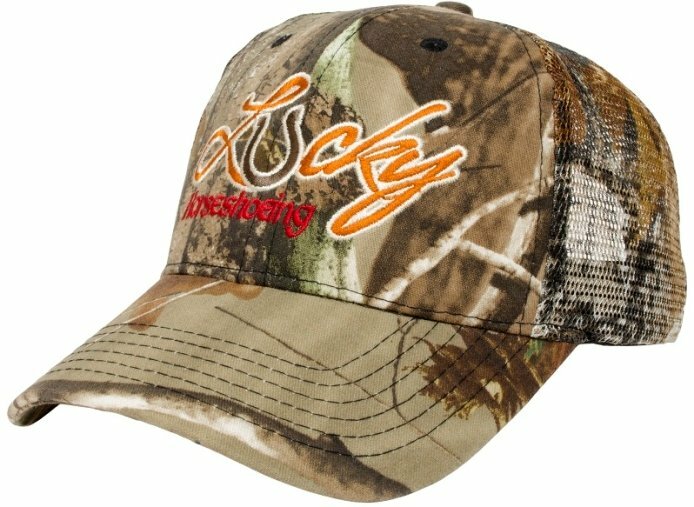 RealTree or Mossy Oak styles in cotton twill fronts with matching style mesh back. pre-curved visor with 6 rows of stitching, and camouflage top button. Choose your camo hat style by clicking the blue link below. Deliver from date of an actual order is usually 2 weeks. Side or back embroidery is not available on mesh hats.